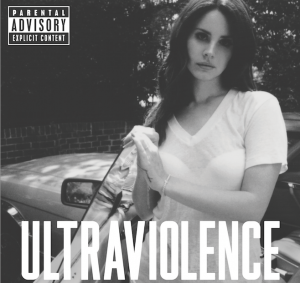 I played on 2 songs on Lana Del Rey’s new album “Ultraviolence” – “Pretty When You Cry” and “Guns And Roses”. Both songs have huge reverbs on the drums and no bass! Great wide open sounding songs. 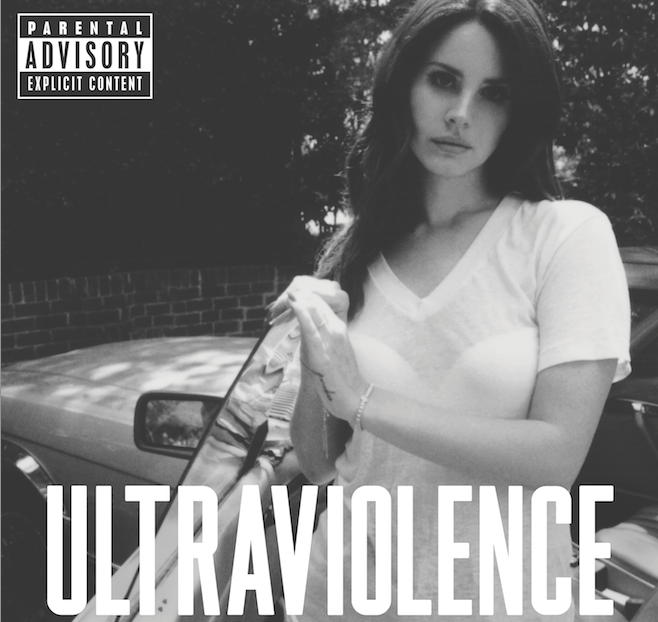 Her album is currently #1 on the Billboard 200! Other than that its been a great few weeks of touring with The Lone Bellow! We just got back from the Telluride Bluegrass and Country Music festival in Telluride CO and Bonnaroo in Manchester TN. Up next are some festivals around the Northeast and in Calgary Canada. outside of Seattle. Bands like the Foo Fighters Lionel Ritchie Soundgarden, The Lumineers and Blonde Redhead have all made some great records there. The producers were Brandi and her long time band members and collaborators Tim and Phil Hanseroth, and co-producers Ryan Hadlock and Trina Shoemaker. Ryan most recently made some records by Blonde Redhead and the platinum selling debut album by the Lumineers. 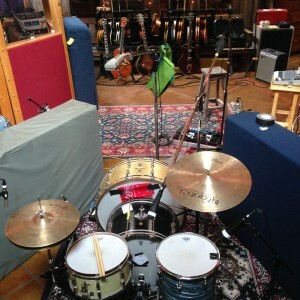 Trina Shoemaker is the engineer and producer on Rated R by Queens of The Stone Age, Sheryl Crow’s self titled album as well as The Globe Sessions. We got some incredible sounds and great live takes of the band’s new songs. I can’t wait for it to come out! !